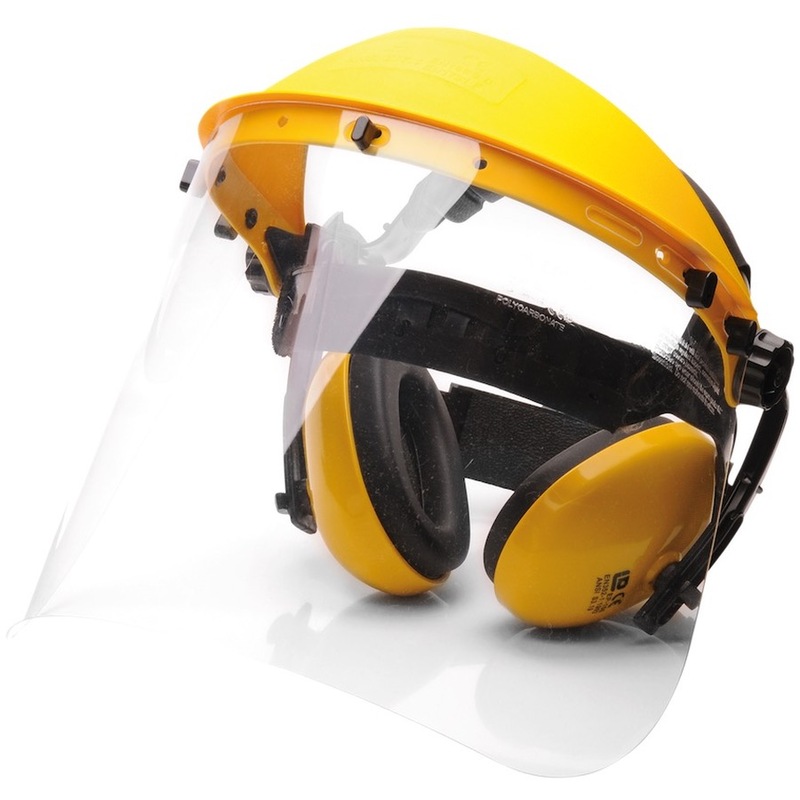 The PW90 is an ideal solution for face and hearing protection (PW48) where no helmet is required. 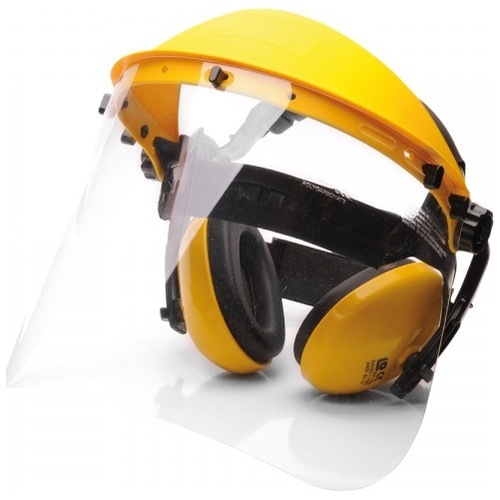 It protects against particle impact, liquid splashes and dangerous noise. Spare parts available.